Far from being a na ve hope, the Enlightenment, we now know, has worked. But more than ever, it needs a vigorous defense. 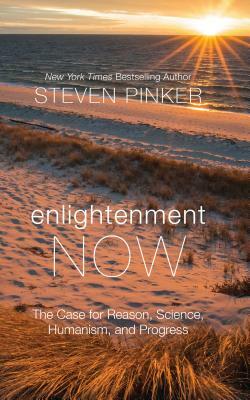 The Enlightenment project swims against currents of human nature--tribalism, authoritarianism, demonization, magical thinking--which demagogues are all too willing to exploit. Many commentators, committed to political, religious, or romantic ideologies, fight a rearguard action against it. The result is a corrosive fatalism and a willingness to wreck the precious institutions of liberal democracy and global cooperation.